Online poker tournaments can be a fun and lucrative pastime if you have skill mixed with a lot of luck. Today I’m sharing top poker tournament tips to give you the winning edge. Poker tournament tips to play the early levels like a pro! Poker tournaments are completely different to cash games and need different strategies. Many successful players will miss the early levels, but join just before registration closes. This is why it’s so important for you to play those early levels carefully. Make sure you start on time and have plenty of beverages to keep you going. Avoid preflop moves including blind stealing and three and four betting. In some instances though you may want to steal blinds in the early levels. This is ok, but they’ll only represent a very small percentage of the stacks. Weaker, less skilled players will reveal themselves in the initial stages of the game, making it easy for you to target them. Don’t go crazy with preflop betting in the early stages as this is a mistake made by both experienced and inexperienced players. Small stake games are a great way to start, especially if you have limited funds, They allow you to get your feet wet without taking big risks. Don’t be misled into thinking there’s no money in it. You could potentially make a nice stack of cash as they’re very popular. The type of player competing in small stake games is usually recreational with little to no experience. You have a high chance of winning if you know what you’re doing, but don’t be fooled into thinking it’ll be easy. Patience is needed in small stake online poker tournaments. Be prepared for a long night! Some of these games attract thousands and can go on into the early hours so you’ll need plenty of stamina. Try and rest in the day if possible as this will help your concentration as well. Take advantage of other players mistakes. As I mentioned, a large majority of small stake poker players don’t have much experience and will be making a lot of mistakes. 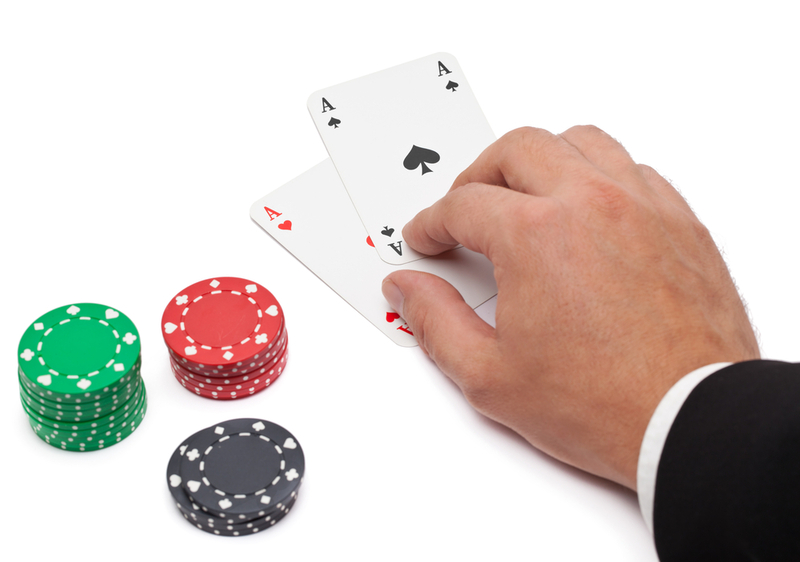 Reaching the final stages of a poker tournament is no mean feat! To get this far you’ve obviously done something right. Many of the remaining players will be skilled at the game, but don’t let this put you off. Just follow the poker tournament tips I’m about to share and you won’t go far wrong. Get a feel for your opponents, and their style of play as you progress through to the final stages. This will make it easier to play the final table. If you have an average stack size you’ve got more options as they’re only just in fold-in mode. Any stack between 15 to 40 big blinds is considered average. You still need some aggression to make it the final stages though. You can use “stealing” strategies. As you progress deeper into a poker tournament you’ll find the growing number of blinds and antes put a greater pressure on your stack. You’ll be forced to make aggressive moves to protect it. One way you can do this is by making the occasional steal of blinds and antes. As each pot will have a lot of chips and for much of the time no one will have a premium hand this makes it easier to steal blinds and antes. This will let you pad your stack and survive. Wait until you’re in late position and an early player has made a raise before you make a squeeze play. Put in a large re-raise with any decent hand if some of the other players smooth call the raise. As there will be plenty of blinds, antes, and raise calls, the pot should be pretty big. You should have no problem taking it by following these tips. The whole idea of playing online poker tournaments is not just to survive until the final table, but to win! Putting the poker tournament tips I’ve shared with you into action will help you achieve this. Winning poker tournaments are not just about strategies but also about having a positive mindset and not giving up!